“You REALLY need to get Katerina on the team...even though she is a skier”. This is what the CLIF Pro staff heard back in 2001 when the team was forming. Many knew that the young Czech athlete had competed in two winter Olympics in XC ski racing. 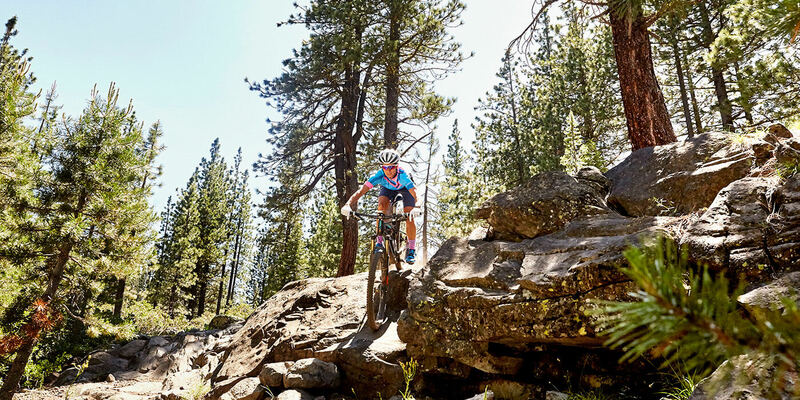 But the mountain biking community had also heard of Katerina – she raced the first Olympic XC mountain bike event in Atlanta in 1996, and then pedaled to 12th at the 2001 Vail Mountain Bike World Championships. The team realized that not only was Katerina exceptional by competing in both summer and winter Olympics in different sports, but she had already competed in three Olympic Games by the age of 17! Fast forward to 2017 and Nash is still racing for the Clif Pro Team, proving time and again that she is one of the world’s most versatile athletes. You’ve competed in the Olympics five times, twice as a skier and three times as a mountain biker...can you tell us a little about each one? 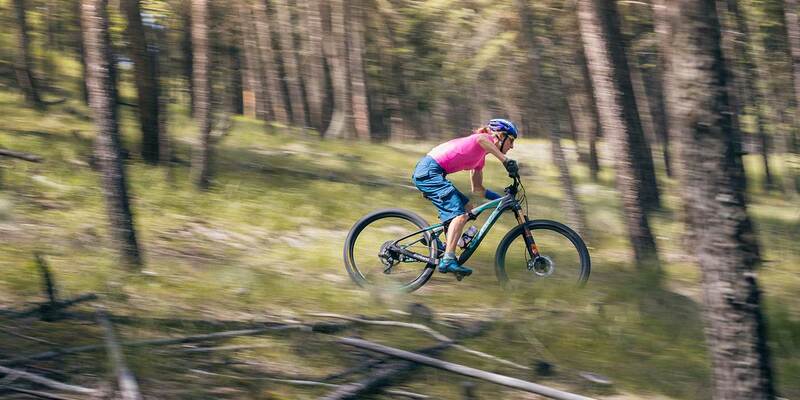 Why both skiing and cycling?